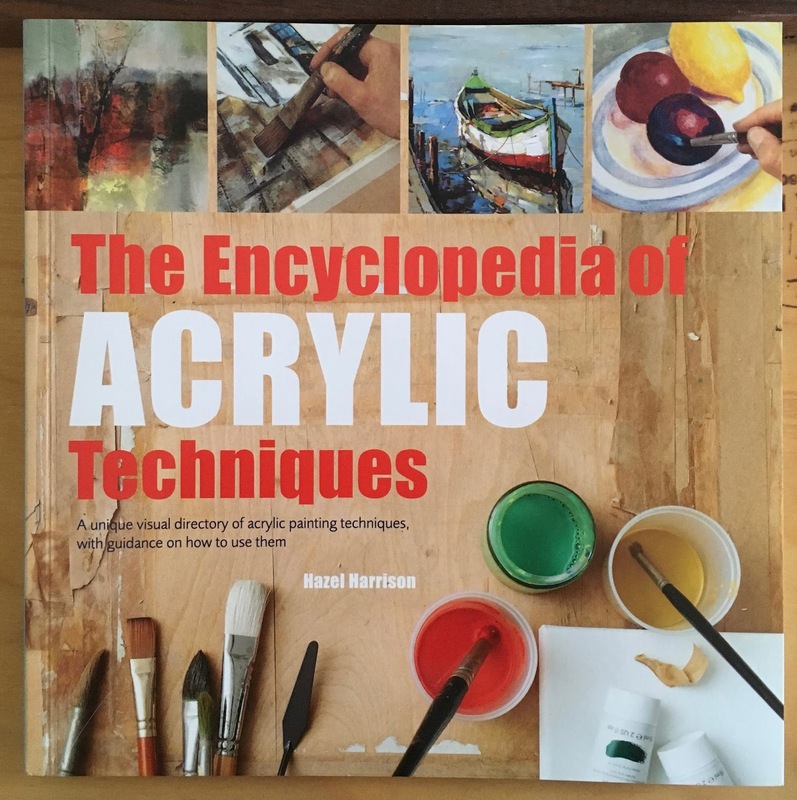 My advance copy of The Encyclopedia of Acrylic Techniques just arrived, and look who’s on page 129! It’s so appropriate that this is the portrait the publishers chose to use. 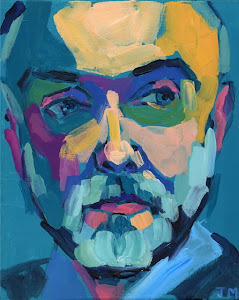 It’s still one of my favorites, a half-hour portrait of Andrew Lattimore, my dear friend and artist extraordinaire, with whom I studied for several incredibly valuable years. 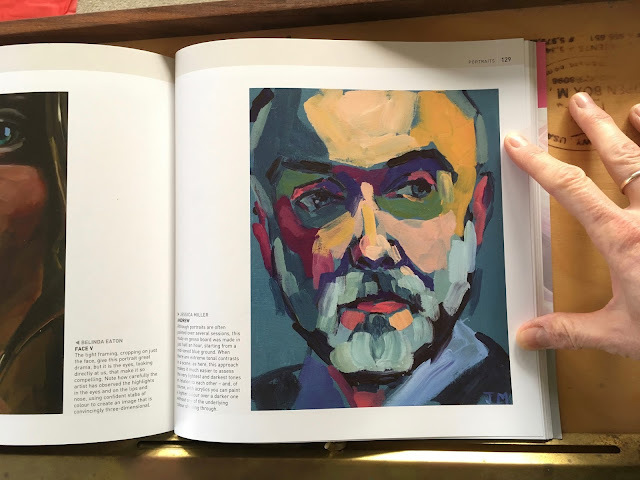 I’ve only had the chance to flip through the book, but I’m really impressed—there are a lot of amazing paintings in there, and it's a beautiful book! I can’t wait to spend some time with it. This is the second edition, looks like it will be available on Amazon January 2. My family and I found a little dirt road we had never before explored, and lo and behold, it had a fantastic view of this gorgeous hidden swamp. 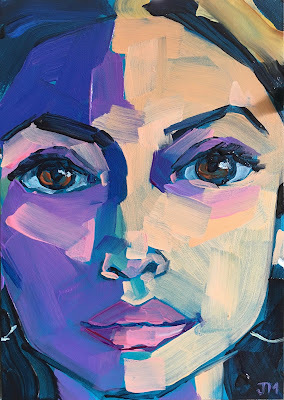 So I went back on a hot summer day, parked myself at the edge of someone’s field, and had a lovely day of painting. This landscape will be at the Croton Artisans’ Holiday Show this weekend, where I’ll also be painting half-hour portraits. Come by to say hello, see some beautiful arts and crafts, and if your timing is right, snag some of Yoshimi’s amazing sushi. Look at this beauty. I've wanted to paint her for a while. 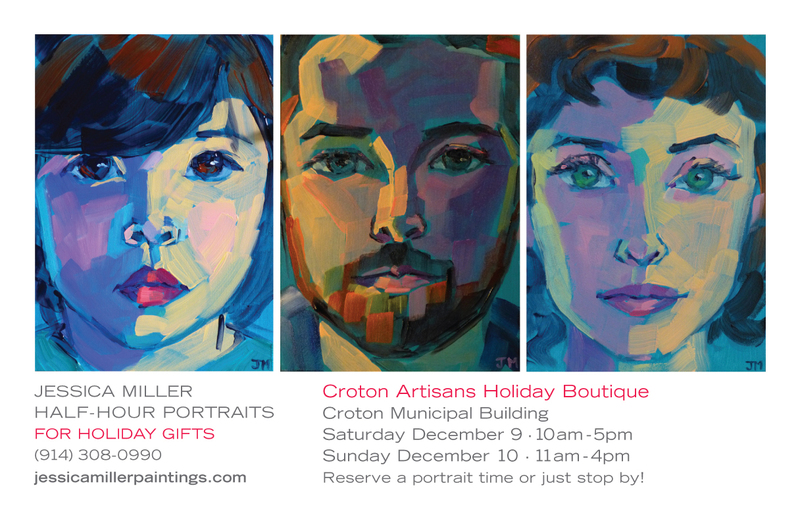 I'll be painting half-hour portraits all weekend at the Croton Artisans' show. Contact me to sign up in advance, or just stop by!